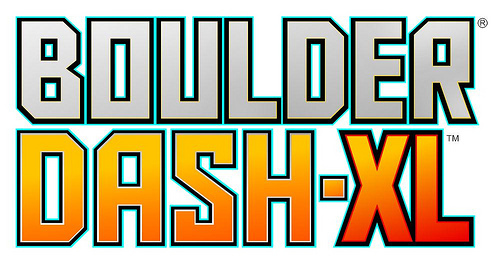 Developer Kalypso Media announced today that Boulder Dash XL has just released on Xbox Live Arcade at 800 MSP, coming with refreshed 3D HD look, new game modes, leaderboards, and a set of newly produced caves. Furthremore, Kalypso revealed one of the game modes called “Retro” with several original features, in ode to all the classic gamers. 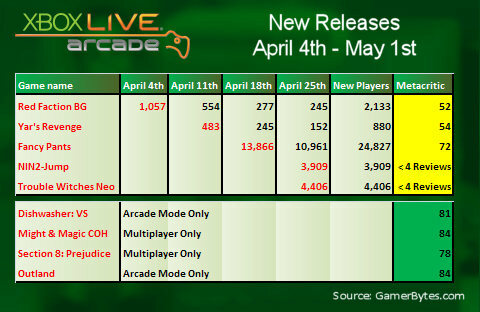 You can check out all the new screenshots and the full press release after the break. Boulder Dash – XL Now Available on Xbox LIVE® Arcade! Bracknell, UK – 13 July 2011 – Great news for all Boulder Dash® and all puzzle fans around the world as Kalypso Media and First Star Software, Inc. have today announced that Boulder Dash®-XL™ is now available on XBOX Xbox LIVE® Arcade for the Xbox 360® video game and entertainment system from Microsoft Live® Arcade. 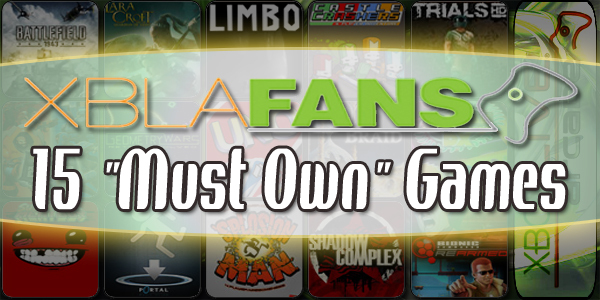 The game, which brings a classic game into the modern HD-era, is available for 800 Microsoft Points. A Windows PC version is scheduled for release later in thethis summer. 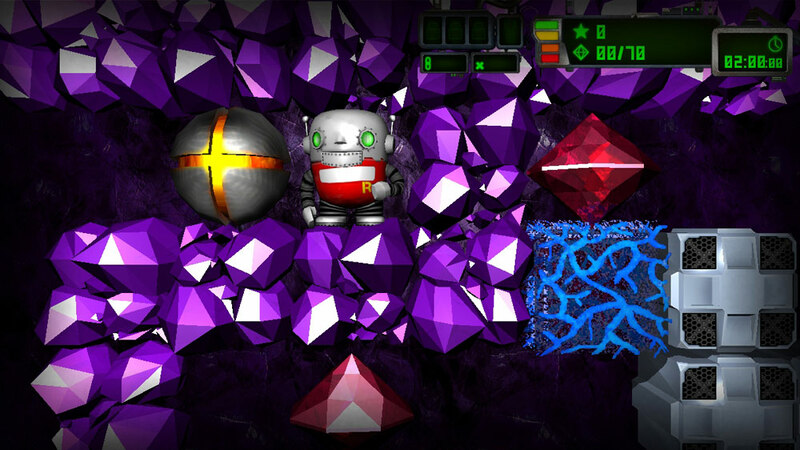 Boulder Dash®-XL™ The game was developed by Catnip Games along with First Star Software Inc. The game features 5 different game modes and pays tribute to all Boulder Dash® fans with its “Retro Mode”, which carefully replicates the look and feel of the original Boulder Dash®, released on Home Computers in 1984. Retro Modes utilizes only the gameplay elements featured in the original and the behavior of enemies inhabiting the caves is exactly as it was back then. Also, level designs follow the same patterns and rules of the classic Boulder Dash® to make fans feel right at home. The original graphics and characters have been brought to life in real-time 3D, resulting in a unique look. Music and sound effects have been created using 8bit-Samples to underline the heritage of this Retro Gaming Classic. 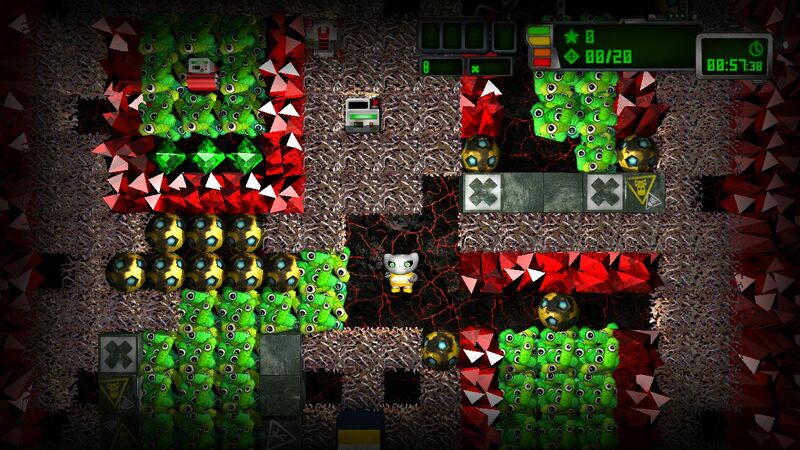 BoulderDash’s tricky puzzle and dexterity-based gameplay made its debut in the early 80s and continues to entertain its enormous fan base and new players. The game is recognized as one of the best-loved retro games in the history of computer and video gaming. Now Boulder Dash®-XL™ brings this classic back with a hot new look. 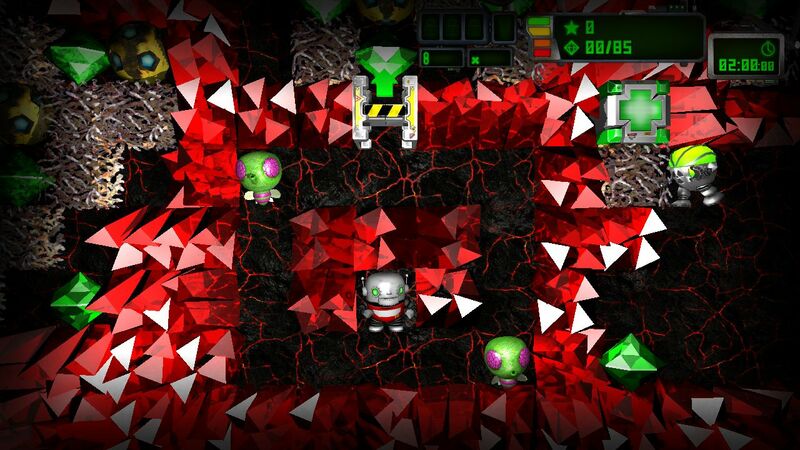 The game’s core remains unchanged: in a race against time players must collect sparkling diamonds while besting hordes of enemies, avoiding numerous traps, and keeping an eye out for falling boulders!